We love what we do, and it shows in the work that we produce. Here is a collection of selected work from our portfolio of services. 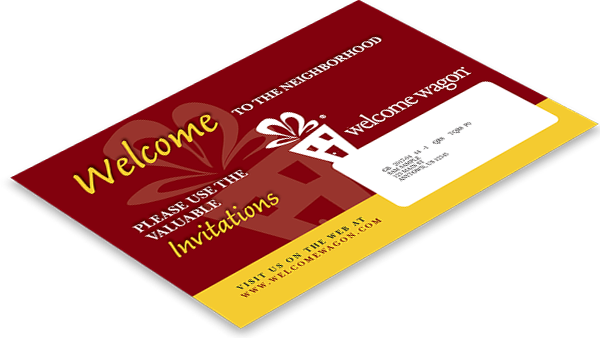 Welcome Wagon has been welcoming new neighbors with targeted direct mail offers and coupons for over 80 years. While Welcome Wagon was successful and profitable, they needed to reduce costs and increase sales and production efficiency. 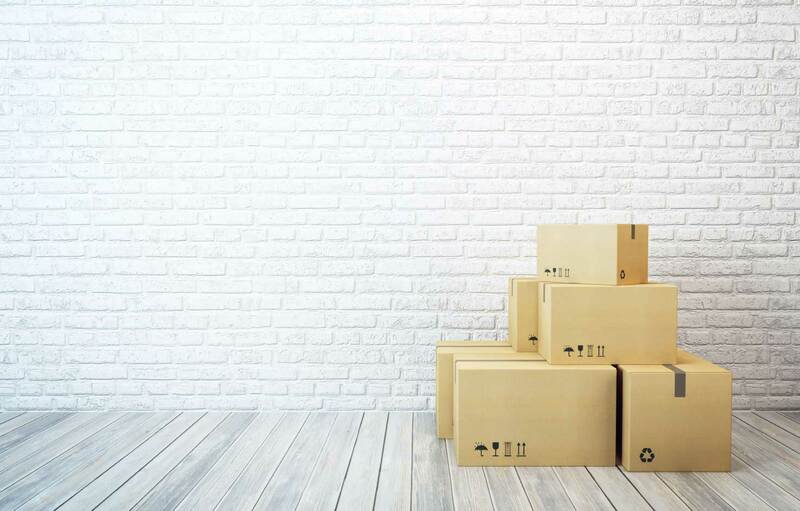 Welcome Wagon teamed up with Pidalia to architect and deploy a cloud computing infrastructure for data warehousing, mailing, and print assembly operations. Pidalia’s system integration, along with custom mailing and print assembly software products, would not only modernize Welcome Wagon’s technology, but also save millions of dollars. Welcome Wagon owned and maintained an in-house data center on Long Island. Between maintaining and securing a physical space, provisioning power and bandwidth, and employing highly trained and knowledgeable personnel–owning and operating a data center can be an expensive proposition. 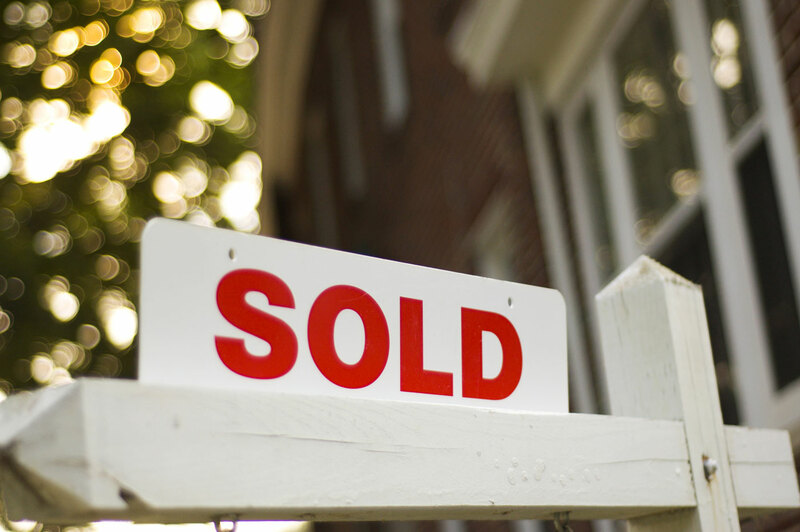 In addition, it was difficult and costly to generate the print-ready files needed to print and mail their clients’ coupons and offers. But, thanks to advancements in technology and some keen observation, there was an opportunity for Pidalia to reduce Welcome Wagon’s costs and increase their productivity. Welcome Wagon owned and operated a data center where they inefficiently created print-ready files for output to multiple commercial printers. They needed a way to modernize their infrastructure and operations, while also increasing reliability, efficiency, and quality of their output files. The question was: could they do all of that and reduce costs? Welcome Wagon teamed up with Pidalia to find out. Pidalia analyzed Welcome Wagon’s in-house data center and print-assembly operation. We found that they were leveraging older and more expensive technologies to run their sales and production operations. transitioning from a Microsoft Windows environment to an open-source Linux cloud saved licensing fees and allowed us the flexibility to cost-effectively scale the infrastructure horizontally. Planning and deploying the architecture took weeks instead of months. Pidalia built a new database storage engine, and transitioned Welcome Wagon’s millions of records to it. 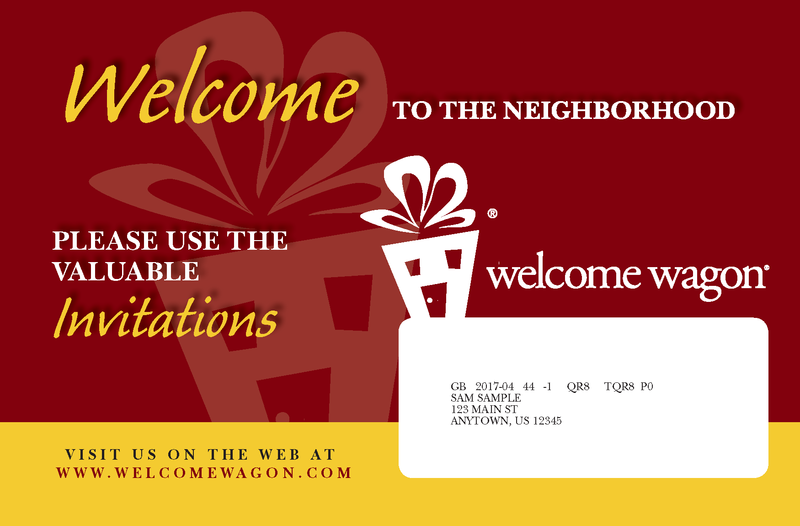 New web servers were built so that Welcome Wagon could deliver their sales and advertisement-generation tools to their mobile staff nationwide. A major cog in the process was automating the once-manual task of processing mailing list data. The United States Postal Service offers a postage discount to mailers who prepare their mail pieces and present them in a manner that reduces work for the USPS. At the time, there was no API or system that could reliably process the amount of postal data that we had. We solved the problem by creating Cliff (https://cliffdelivers.com), our very own API and WebApp that makes it easy to process mailing data and manage postal permits and paperwork. Once the architecture was built, it would take less than six months to build, test, and deploy software that interfaced with WWI’s new database storage, generated and sorted mailing lists, and created print-ready PDF files for output on digital printing presses. Soon, we would modernize and deploy their full printed product suite, including Gift Books, Especially For You (EFY), and Pinpoint. The products have changed over the years, and the workflow is always evolving to optimize efficiency and profit–but Pidalia and Welcome Wagon continue to enjoy a successful partnership. Pidalia was able to save Welcome Wagon millions of dollars in costs that would otherwise have been spent on infrastructure, personnel, and postage–all while modernizing Welcome Wagon’s technology and empowering their mobile workforce.